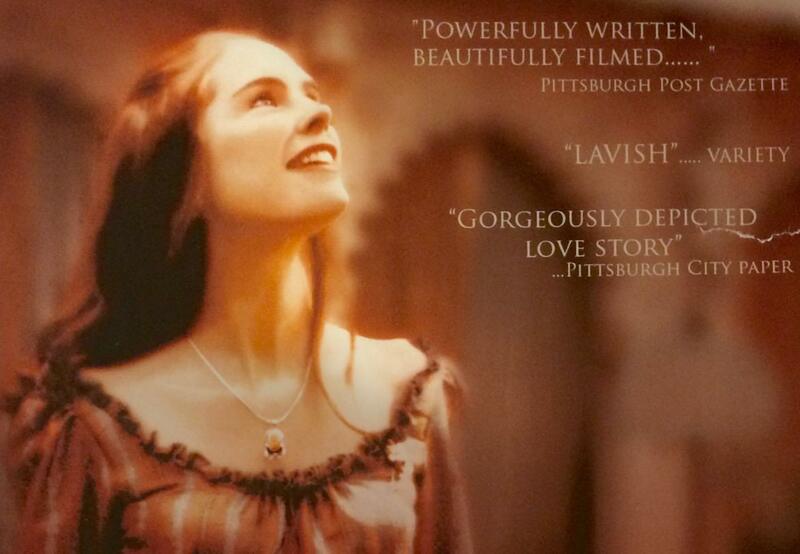 Emily Hamilton and Parvin Dabas star in ths centuries-spanning fantasy romance from director Kruti Majmudar. Grace (Hamilton) is an english woman with little knowledge of foreign culture who marries maharaja Jayant in the 19th-century India. After a series of cultural clashes, the story flashes forward to modern day, where we’re introduced to a man and woman who bear a striking resemblance to the married couple.